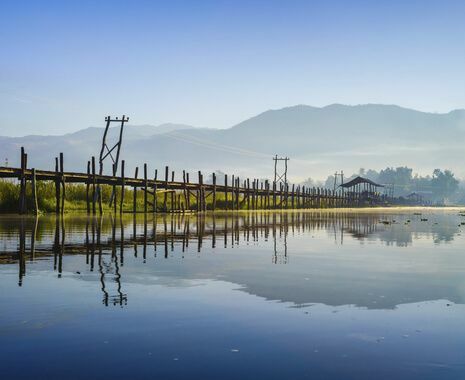 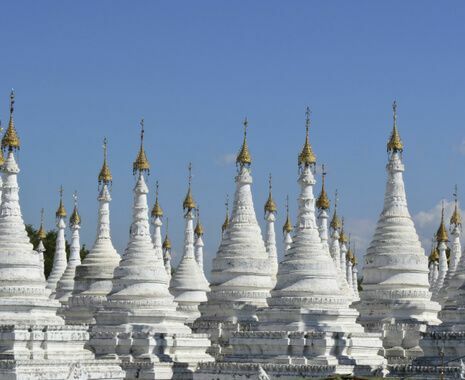 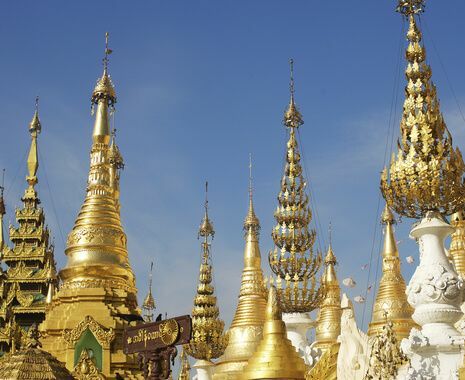 Join a group of like-minded solo travellers on this journey to Burma (Myanmar). 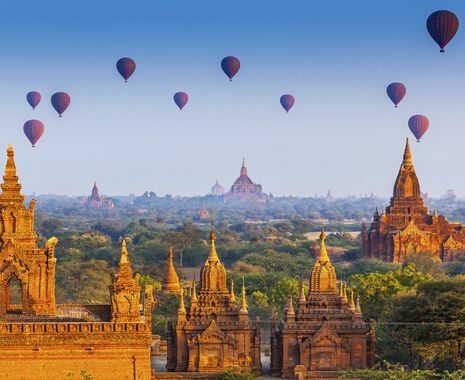 Fully escorted by an expert local guide, your group will explore the highlights of this fascinating country, discovering Buddhist monuments in Pagan (Bagan), tranquil Inle lake, ancient former capital cities near Mandalay and British colonial history in Rangoon (Yangon). Most meals are provided, including welcome and farewell group dinners.